Putin praises Kim's efforts to improve ties with rivals. 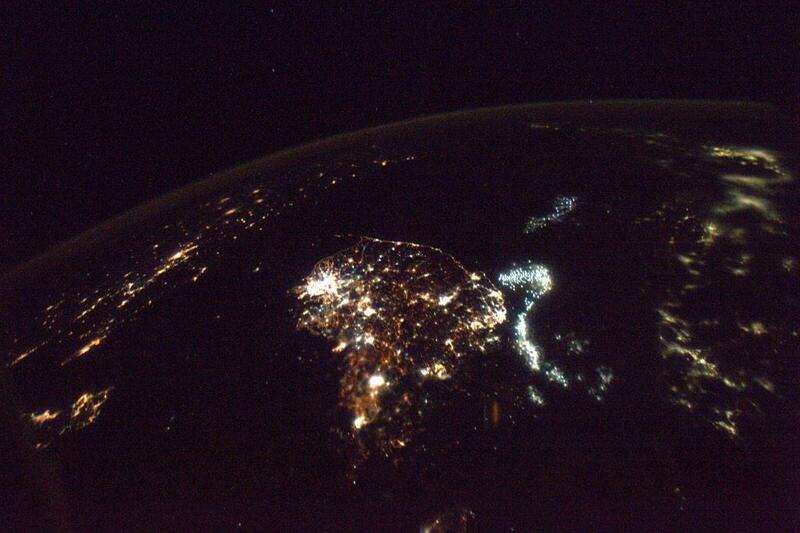 Kim, Putin hold 1st summit, agree to address Korean Peninsula issue. 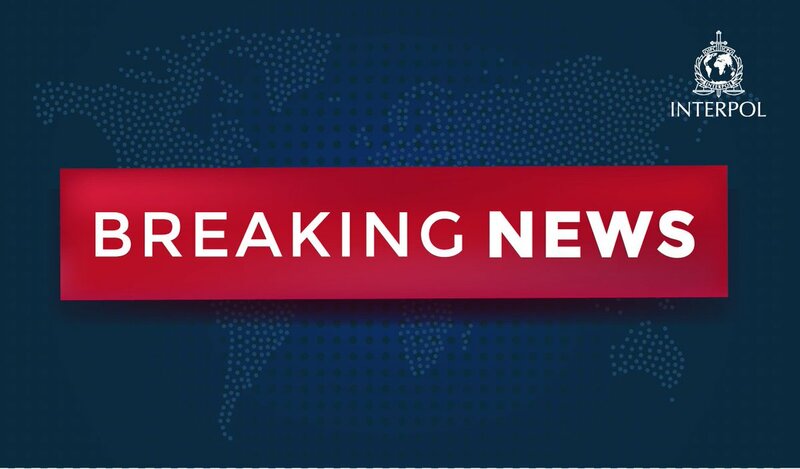 #BREAKING: Kim Jong Yang of the Republic of #Korea has been elected President of INTERPOL (2-yr term). 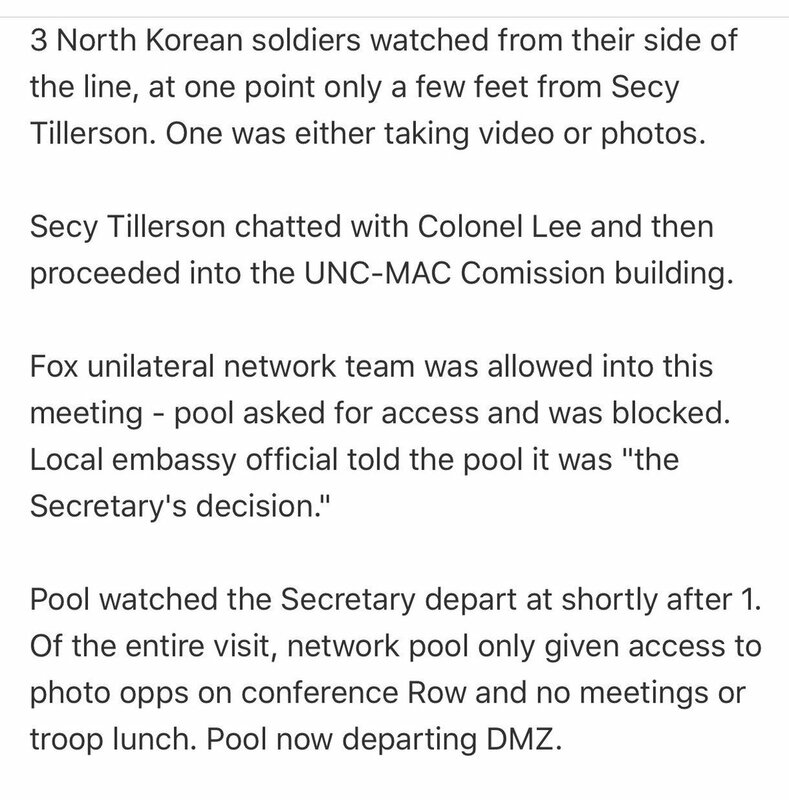 According to pool report, Tillerson at #Korea DMZ allowed @FoxNews into a meeting but blocked US networks' pool.